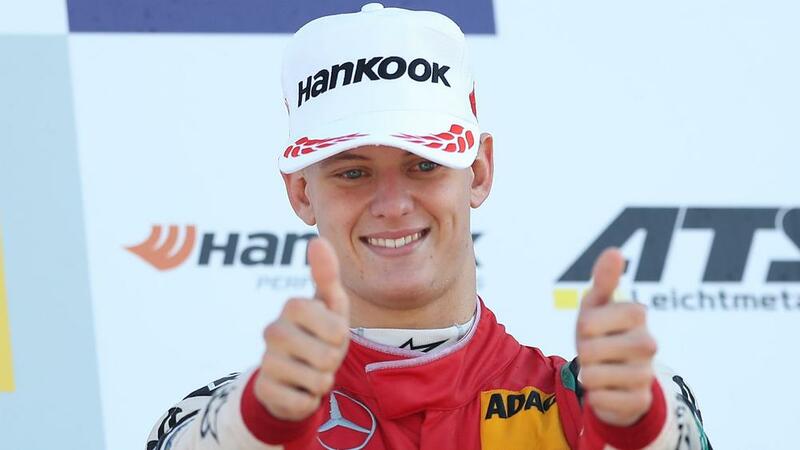 Mick Schumacher will get his first experience of Formula One as he drives for Ferrari and Alfa Romeo in Bahrain testing. Ferrari and Alfa Romeo have confirmed that Mick Schumacher has been selected for in-season Formula One testing in Bahrain. Schumacher - the son of seven-time F1 champion and Ferrari icon Michael - won the Formula 3 European title last season before moving up to F2 with Prema Racing. The 20-year-old was revealed as a candidate for Alfa Romeo last month, making the shortlist for test days on which teams must run young drivers. And both Ferrari and Alfa Romeo - formerly Sauber - have now announced that Ferrari Driver Academy member Schumacher will make his F1 debut in Bahrain, representing the two outfits on consecutive days. "We are firm believers in the value of the Ferrari Driver Academy as a high level training program for talented youngsters," Ferrari chief Mattia Binotto said. "The decision to give Charles Leclerc a race seat with our team is proof of that. We are therefore very pleased to be able to give Mick and Callum the opportunity to experience driving a Formula One car.